Just a quick photo and info about this beautiful lady that will be going off to Esty on Monday to my shop Scraps For Sanity. 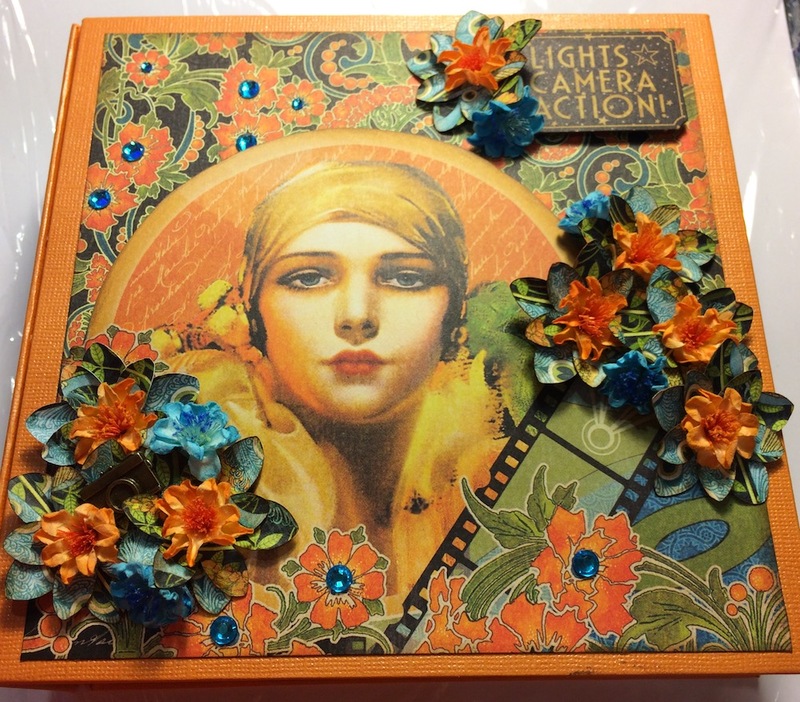 Graphic 45's beautiful paper collection "Vintage Hollywood" was used. When you get a chance next week stop by my shop at Etsy and take a look at her !!!! I'll have more photos of the entire album.